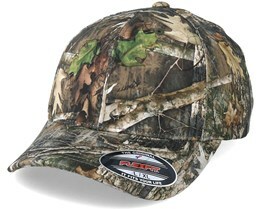 We have plenty of flexfit caps here at Hatstore. 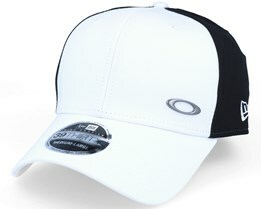 These caps have a traditional design and, with the stretchable elastic, flexfit caps give you an excellent fit. 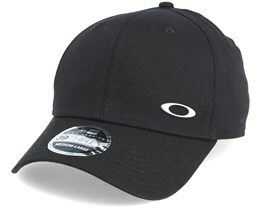 It is a fit which makes these caps comfortable to wear around the clock. 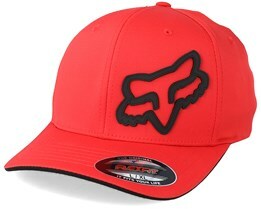 Here you can find new flexfit caps from your favourite brands. 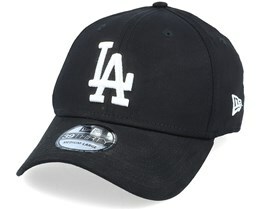 It goes without saying that all caps are licensed and genuine, giving that feeling of real quality. 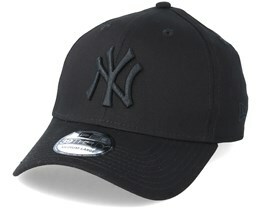 We offer flexfit caps from world’s top brands, including New Era and many others. Flexfit caps from our brands are always of the highest quality and have a design that appeals to everyone. We hope that you will find a flexfit cap that really suits you perfectly from among all our flexfit models. 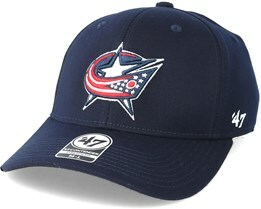 You are very welcome to browse through our large selection of flexfits. 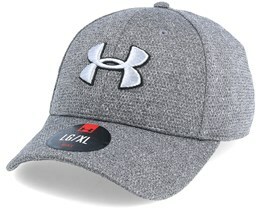 The flexfit model has been popular in recent years. Thanks to its beautiful fit and slim style, it has quickly become very big and is one of the most popular caps. 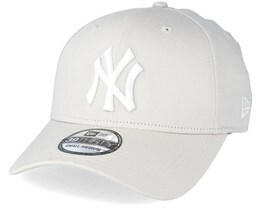 Many brands now offer flexfit caps, but there are two major producers: New Era and Yupoong. 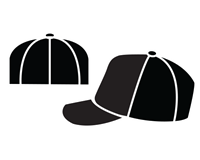 They are the largest producers of flexfit caps and they both have a unique fit. 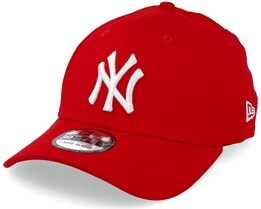 New Era offer the wildly popular MLB caps and other sports team caps. Amongst the best selling is the NY Yankees 39Thirty, which has become an icon within flexfit caps. 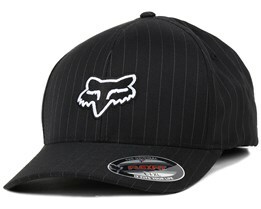 If you are an experienced flexfit cap wearer, then you have surely worn a flexfit cap by Yupoong. 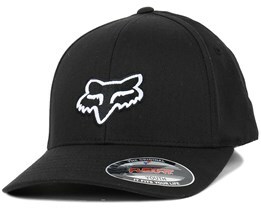 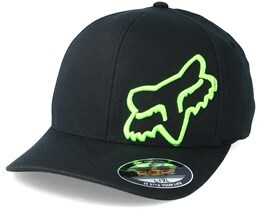 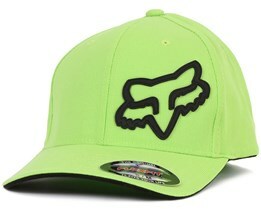 They offer blank models from many brands such as Fox and Alpinestars, who choose to base their Flexfit cap designs on Yupoongs caps. 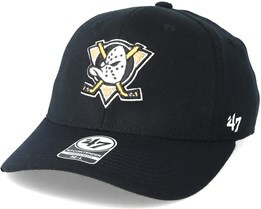 With its very popular fit and material mix, they are a safe bet. 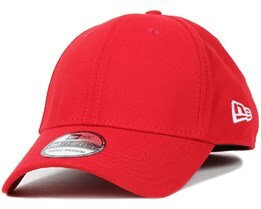 Flexfit caps are characterised by the curved peak, along with the elastic strap and elastic material. With the elastic material and curved peak, the cap will be a good fit, lying close to the head. 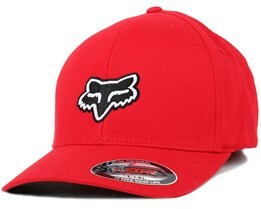 Interesting to know is that flexfit is actually Yupoong’s own brand, but the term has become so popular that it is used to characterize all types of hats with elastic material, covered back and bent peak. 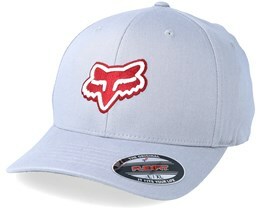 At Hatstore you will find a huge variety of flexfit caps. 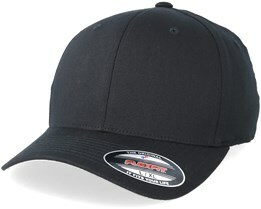 We offer over 20 brands of flexfit caps. All brands have different styles and you can find all different types and colors in our range. 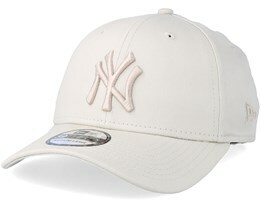 The most common type is cotton blended with elastane. 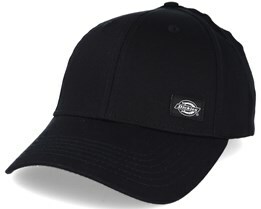 Elastane used to make the elastic cap. 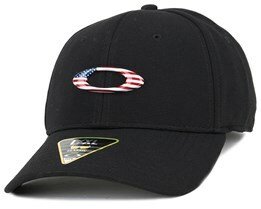 In addition to this mix, there are also many other types for you to browse, in order to choose a flexfit cap that matches your expectations.